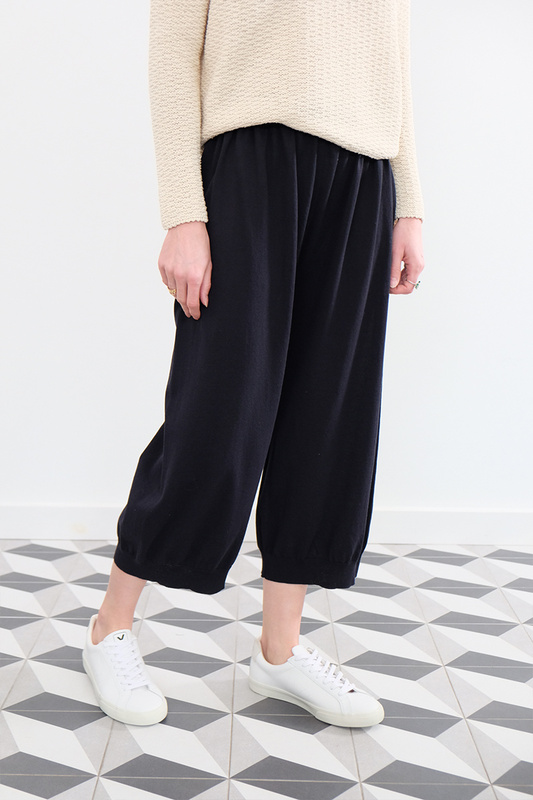 The ultimate smart, soft pant. 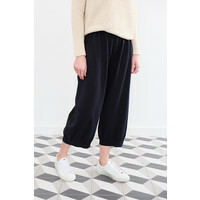 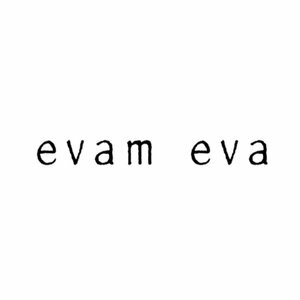 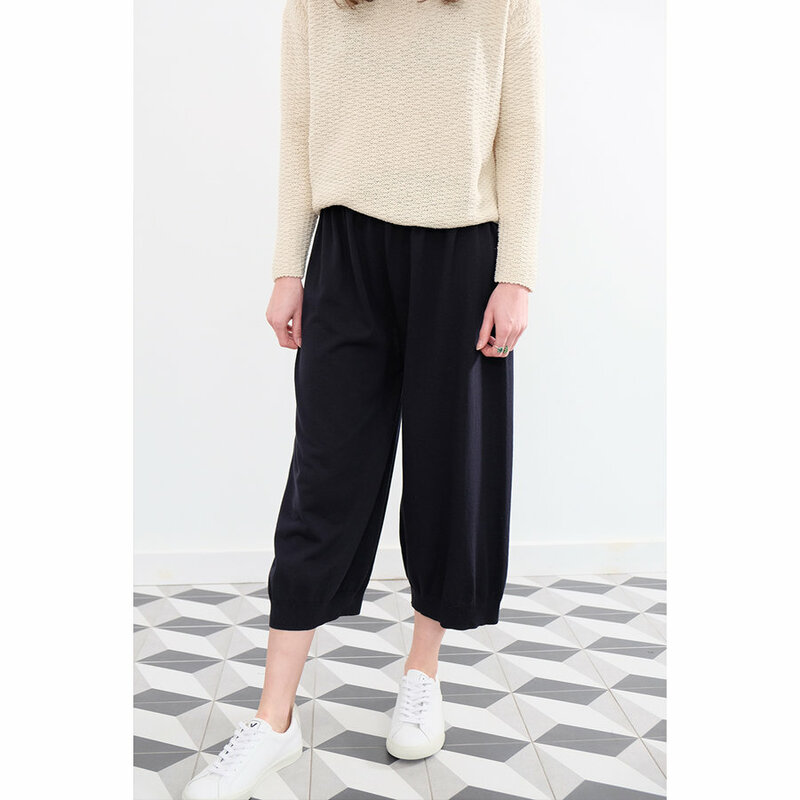 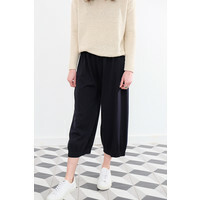 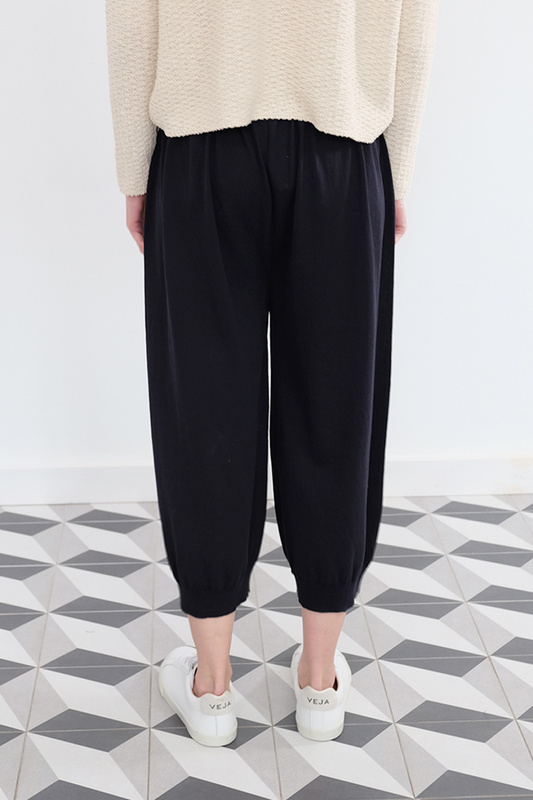 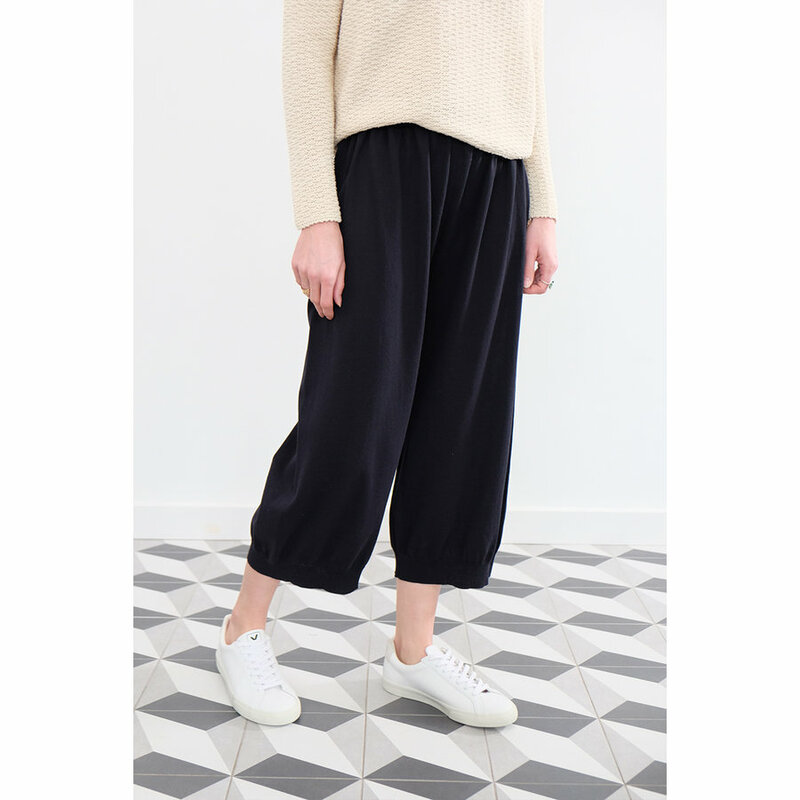 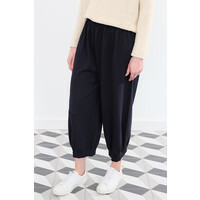 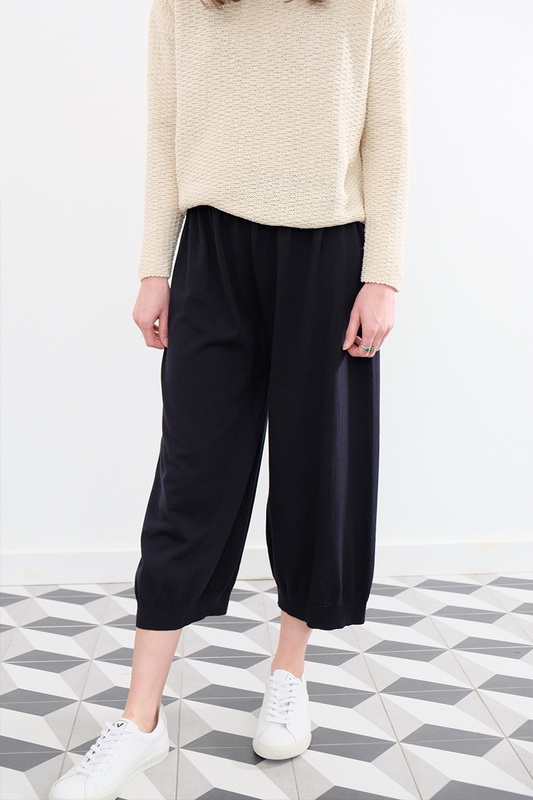 These stupidly comfortable knit cotton pants in a very deep ink blue from Evam Eva will inevitably get even more wear than their wearer will figure. 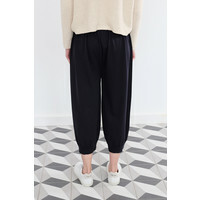 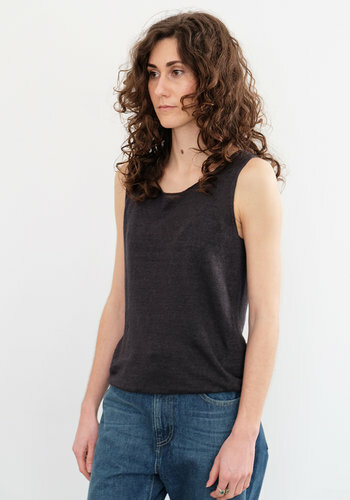 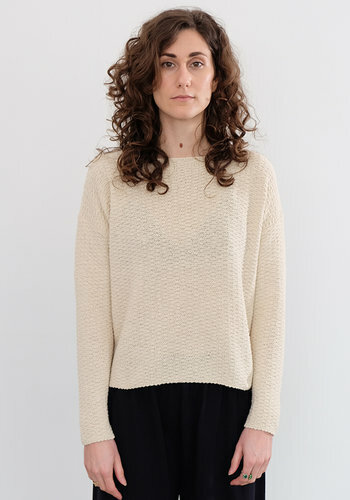 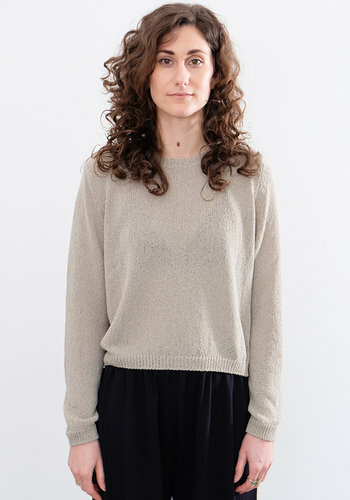 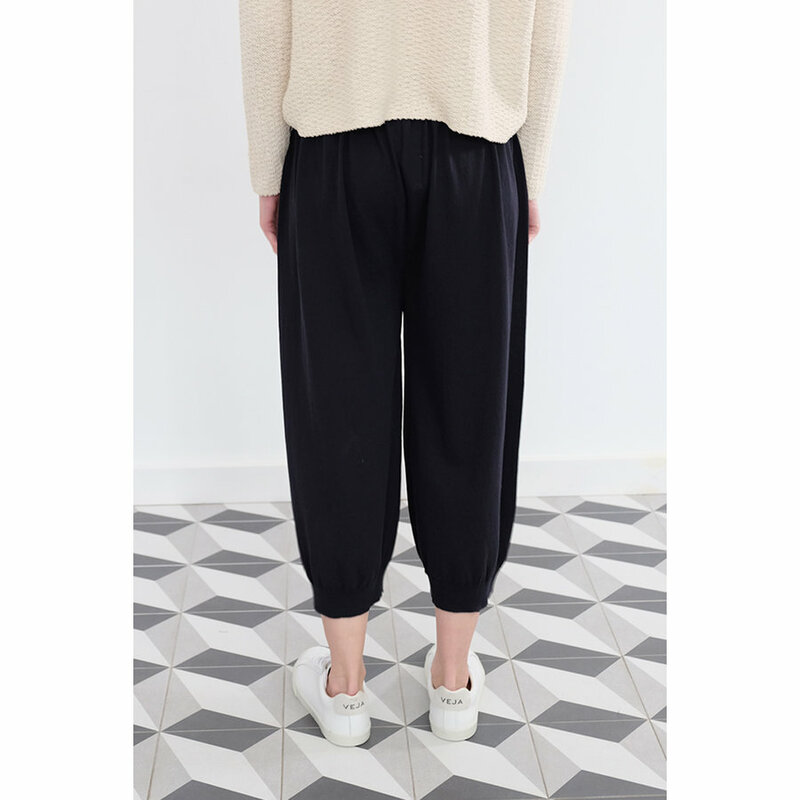 They fit comfortably at the waist and then fall straight through the leg to the cropped and barely gathered hem. 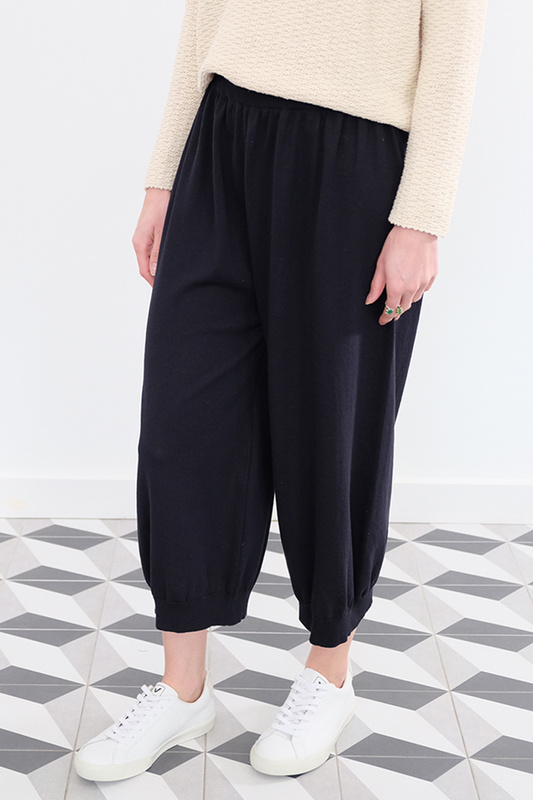 They are not sheer and you will love them.